The city bought the land at Crown and Gillis streets for $1.4 million in 2013 with a U.S. Department of Transportation grant administered through the state. 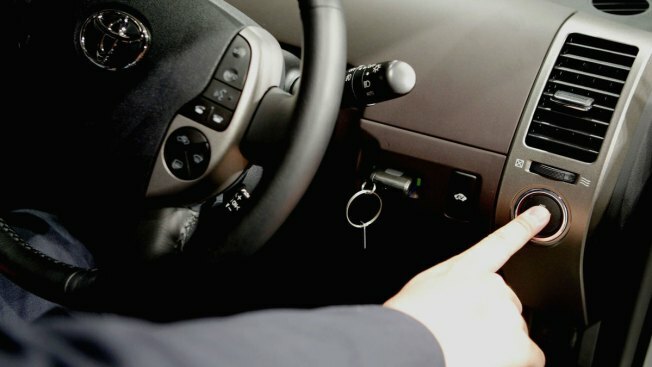 File photo: A push to start ignition in a Toyota Prius Hybrid. Officials say plans are underway to design and build a park-and-ride facility in downtown Nashua. Thomas Galligani, the city's Economic Development Director tells The Nashua Telegraph the federally-funded site will have 250 parking spaces and bus shelters. It's expected to cost $1.8 million. Galligani says the Crown Street park-and-ride is intended to support bus transportation. The city bought the land at Crown and Gillis streets for $1.4 million in 2013 with a U.S. Department of Transportation grant administered through the state. Galligani says the $6.5 million grant is intended to build up to two park-and-rides. Nashua officials have also identified the site as a future downtown rail station if a commuter rail comes to the city.